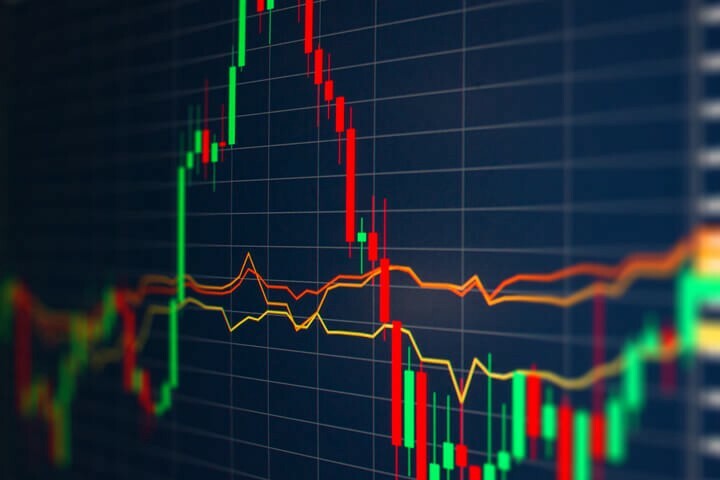 We need YOUR help to clean up crypto! 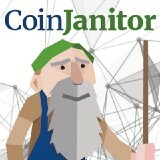 Join the Janitor now and be amongst the first few to benefit from the growing community who are helping clean up crypto! 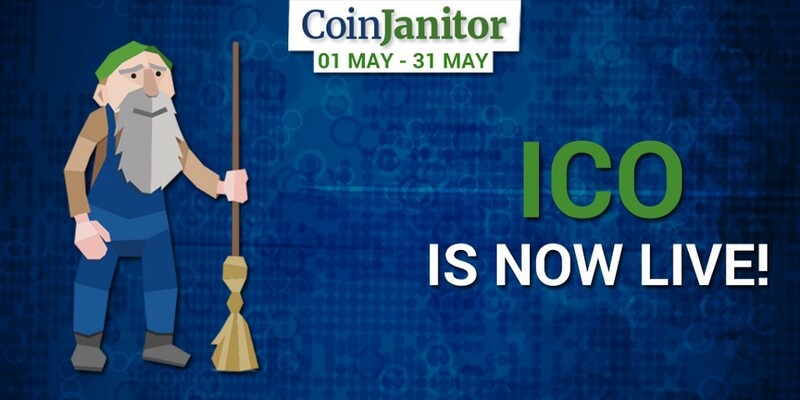 CoinJanitor, Forks and Value to Investors!